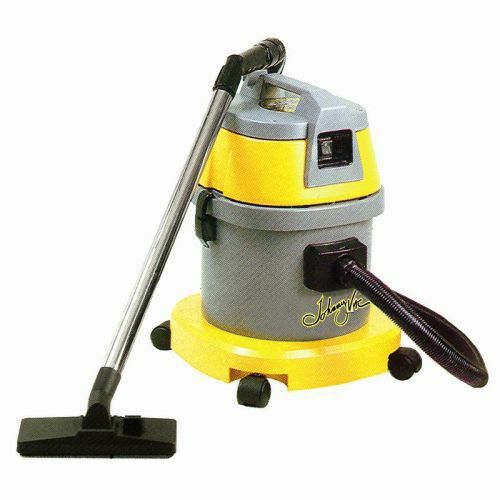 Johnny Vac JV5 With 12″ Lindhaus Powerhead. 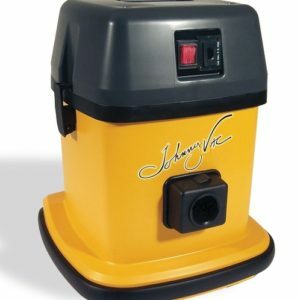 The Johnny Vac JV5 is a compact commercial canister designed to clean both hard-surfaces and carpet.. This is a dry only unit with a 3 gallon bin. The JV5 is capable of running with or without paper bags. 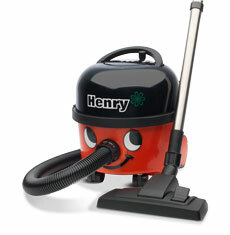 This unit is also perfect for residential jobs as it is quiet and features a rubber bumper. 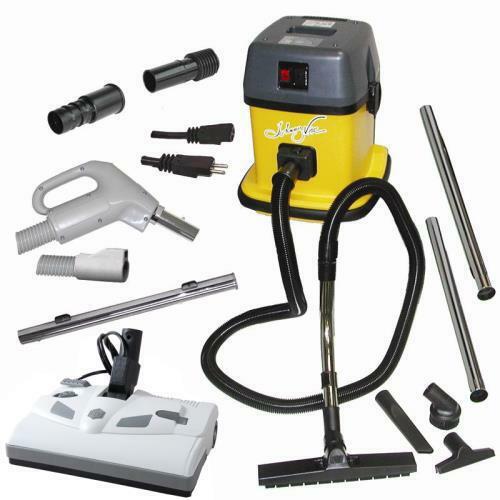 This package comes with a Lindhaus 12″ Powernozzle, gas-pump handle, hardwood floor brush, crevice brush, dusting brush, and upholstery brush. 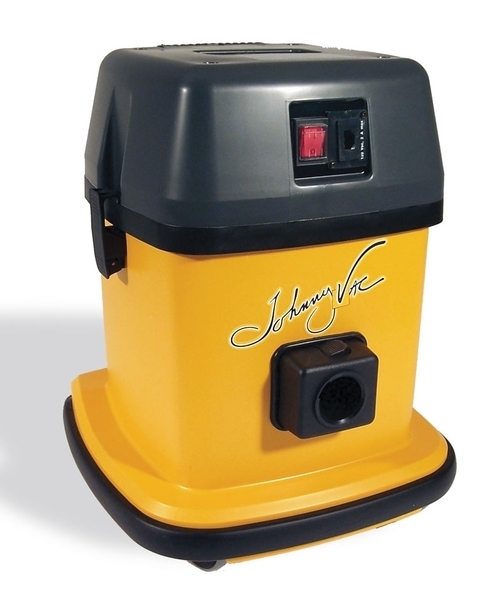 Johnny Vac offers a 2 year warranty on all of it’s commercial units. 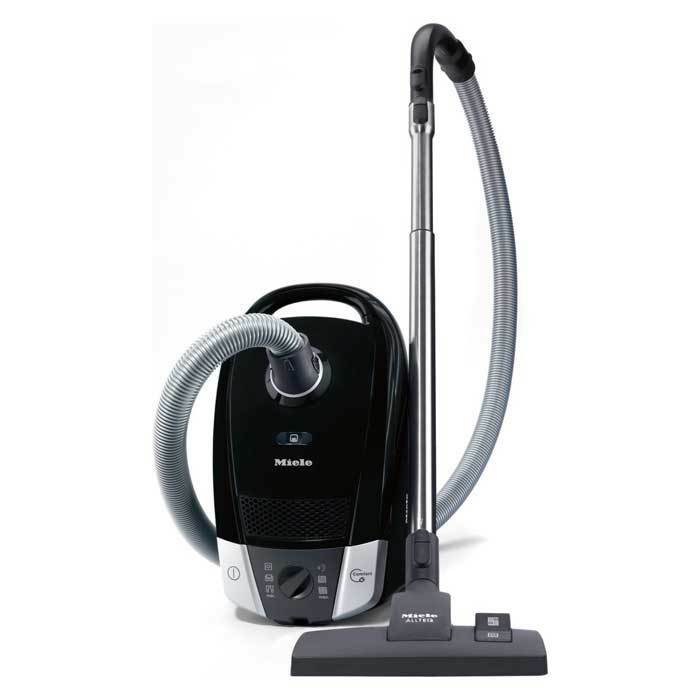 A 3 GALLON COMPACT MODEL WITH A POWERFUL 1000 WATTS MOTOR.